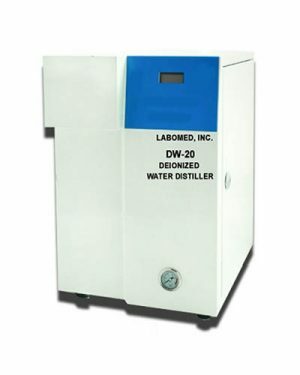 [FACA-261] Fully Automatic Chemistry Analyzer with 250 Tests per Hour and Barcode System - Labomed, Inc. 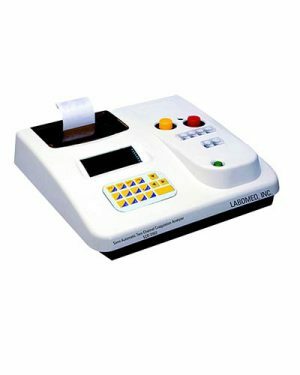 This automatic biochemistry analyzer comes with varying testing capabilities that conducts 250 tests per hour with true random access and 10 filters: 340nm, 405nm, 450nm, 546nm, 578nm, 620nm, 700nm, 800nm. Additional filters can be added. 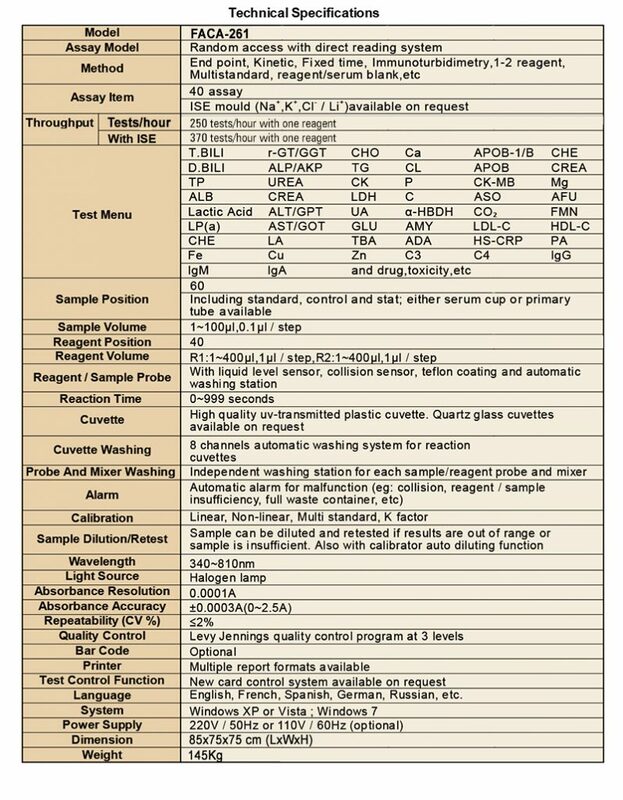 At least 60 sample positions for Primary tubes & Sample cups and option for additional (20 20) =40 positions for Primary tubes & Sample cups.